Does your mother or a mother you know love to spend time in the garden? Years ago the selection for unique gardening gifts that fit every mom’s style were a lot harder to come by. Thankfully, times have changed a bit, and eBay has a wide variety of gardening gifts, perfect for Mother’s Day! 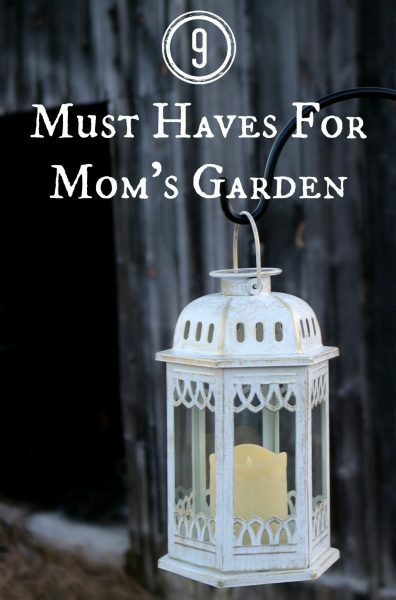 Whether Mom is a self proclaimed pro gardener and flower growing genius, or a novice who’s looking to spruce up the yard, there’s a gift waiting for her! 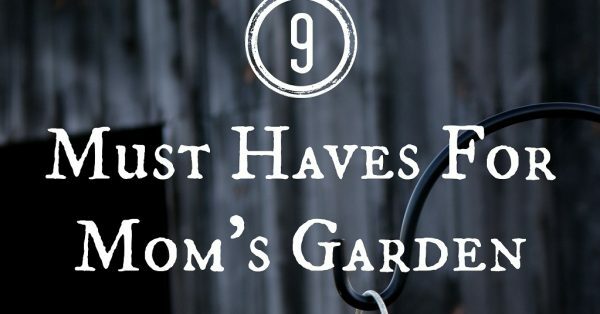 All mothers have a unique style and need gardening tools and decor to fit that style, that’s why I’ve created an eBay guide for 9 Gardening Gifts for Mother’s Day. 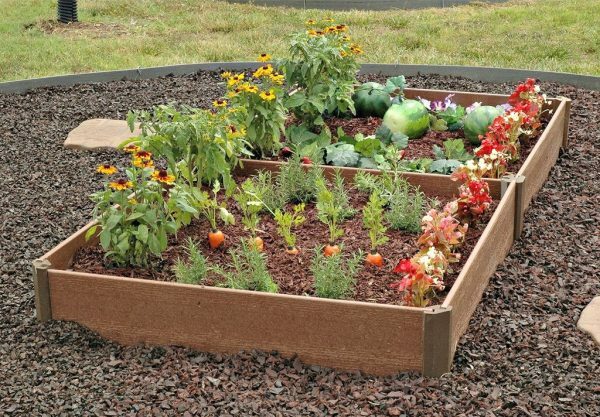 Which gardening gift do you like best?